CHAPTER XIII: PROFIT AND PLUNDER ? The galaxy suffers. 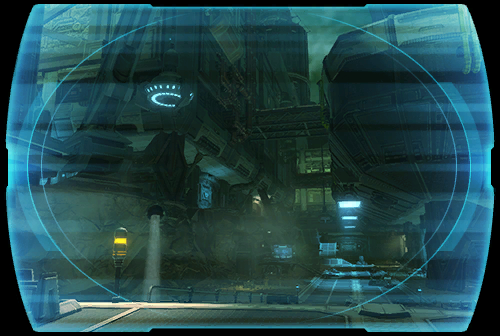 The Eternal Empire conquers and plunders countless worlds, adding to Zakuul's vast wealth. ? The Alliance has learned that the bulk of this stolen fortune sits aboard a massive floating treasury called the GILDED STAR--the greatest collection of wealth in known space. ? On Odessen, <name> plots a daring heist against impossible odds to raid the Gilded Star and strike a serious blow to the Eternal Empire.... ?